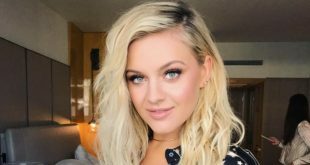 Kelsea Ballerini has a LOT on her agenda for the coming months. 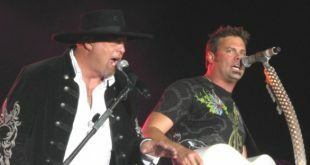 Montgomery Gentry’s Eddie Montgomery has come out with his first words since the death of his band partner, Troy Gentry. 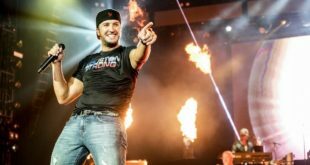 Is Luke Bryan the new American Idol judge?! 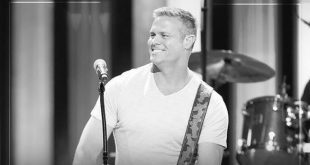 Today is another big day in country music. 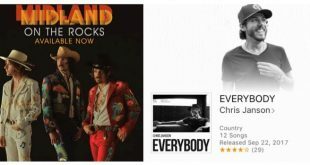 Three new country albums! 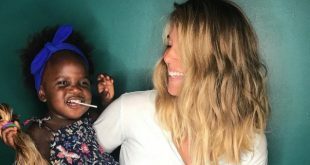 Could Thomas Rhett’s Wife BE any more giving? 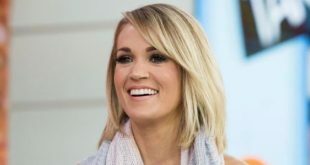 Carrie Underwood is being sued!? 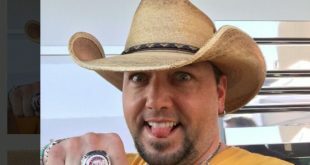 Jason Aldean just became an author! 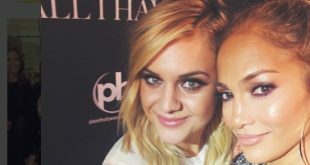 Kelsea Ballerini and J.Lo spent part of their weekends… together! 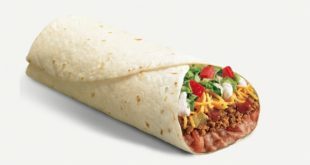 If you’re left a not-so-great tip, don’t go and tweet about it.. That’s the lesson one employee learned after he got a to-go order ready for one Mr. Jason Aldean. 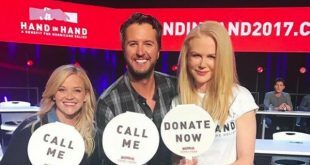 Last nights Hand in Hand: A Benefit For Hurricane Relief Telethon raised more than $14.5 million in the FIRST hour. Just hours before Montgomery Gentry’s show in Medford, NJ on Friday (September 8th), Troy Gentry was killed in a helicopter crash. 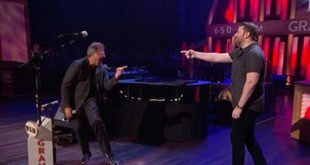 Chris Young was honored just to be part of a duet with Vince Gill, but last night Vince gave Chris even more reason to be a fan. 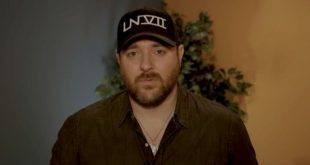 Over the weekend, Chris Young pledged to donate $100,000 to a GoFundMe page in order to help those affected by Hurricane Harvey in Texas. 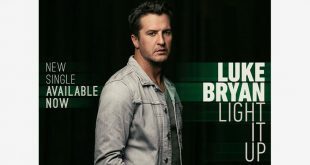 Yesterday Luke Bryan released the FIRST single from his upcoming sixth studio album! I guess I’m not the only one who noticed Maren Morris doesn’t wear heels when she’s on tour..
Three Lady A Babies Due! Last week, Hillary Scotty and Dave Haywood of Lady Antebellum revealed they were both expecting babies, but an update has just been announced. Hillary is expecting TWINS! Thomas Rhett and Lauren Are Parents: Round 2! 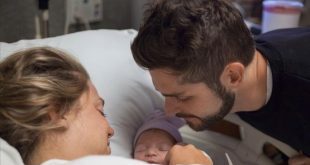 Thomas Rhett and his wife Lauren just welcomed their new baby girl into their lives, and she’s precious! 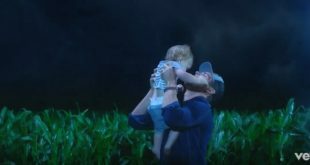 Granger Smith premiered the video for his current single “Happens Like That” over the weekend and his wife Amber and their youngest son, River both appear in it! 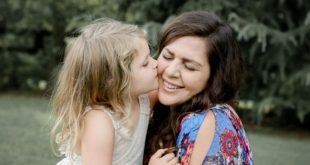 FGL: It’s NOT A Boy? 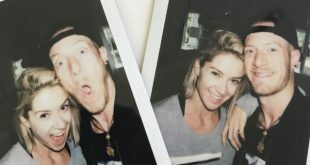 During their gender reveal party in June, Florida Georgia Line’s Tyler Hubbard and his wife, Hayley, learned that they would be having a baby boy, but that is not the case as of today..